Immunization campaigns are increasingly used to improve coverage and decrease morbidity and mortality from vaccine-preventable diseases. Underfunded campaigns can result in low impact and thus are an inefficient use of resources. Accurate financial planning is required to ensure that campaigns achieve coverage targets, but evidence of what it costs to conduct campaigns is limited, somewhat outdated, and varies greatly. The extent to which cost variation is driven by differences in costing study methodologies or campaign operations is not clear. To address this issue, ThinkWell has kicked off a new project under the Immunization Costing Action Network (ICAN), supported by the Bill & Melinda Gates Foundation. ThinkWell is developing a standardized methodology and a customizable costing tool to support the costing of immunization campaigns. The methodology will support the costing of different vaccines, and will address variation in campaign types, their degree of pre-planning, and the delivery strategies and types of healthcare workers they use. To test and refine the methodology and tool in various settings, ThinkWell will conduct costing studies alongside 3 immunization campaigns. 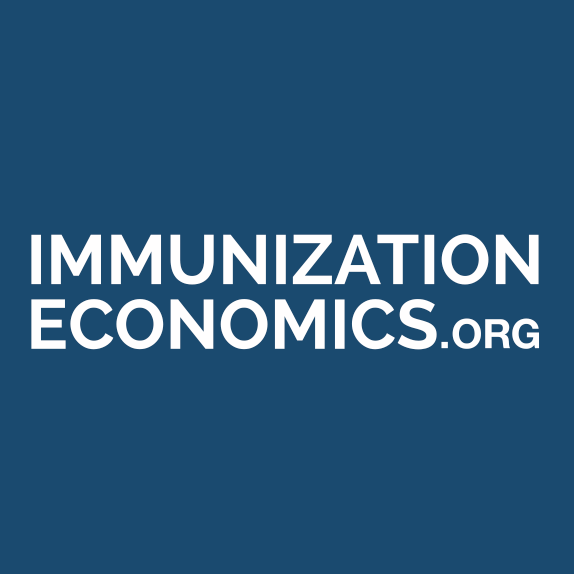 ThinkWell will continue to provide updates to the Immunization Economics CoP on the methodology, costing tool, and campaign costing research. Please contact Laura Boonstoppel for more information or to provide input into the methodology: lboonstoppel@thinkwell.global.